End-Hunger Games is a hands-on activity that is available anywhere in North America, any time, and for any group size. In this philanthropic competition, your group will collect and donate non-perishable items to a local food bank. Together, you and your team will have the chance to give back to the community, create lasting memories, and have fun with group challenges. Great preparation and support, from start to finish. My emails and telephone calls were all responded to in a very fast manner. End-Hunger Games was a great team building event to build comradery and have fun. Giving back to your community and those in need is important to your group, and they’re excited by the idea of taking part in a philanthropic activity as a team. Your team enjoys some healthy – yet friendly – competition, and relishes the chance to earn the ultimate bragging rights of being crowned the End-Hunger Games champions. We really enjoyed the event. The representatives were timely and high-spirited despite the intense heat. Everything was super positive, and everyone had a great time. Thanks! Great idea for team building and executed so well! Job well done!! Two years running, we have had a great experience! I feel like all we did was write the check... everything was handled and all we had to do was show up!! 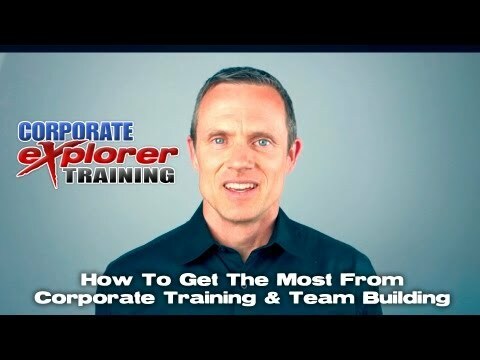 I just wanted to take a moment to express my gratitude to Outback Team Building & Training. Planning a week-long conference for 300 people can become pretty stressful. The whole group seemed to thoroughly enjoy the competition, activeness, and overall landscape of the event. Want to Learn More About End-Hunger Games?